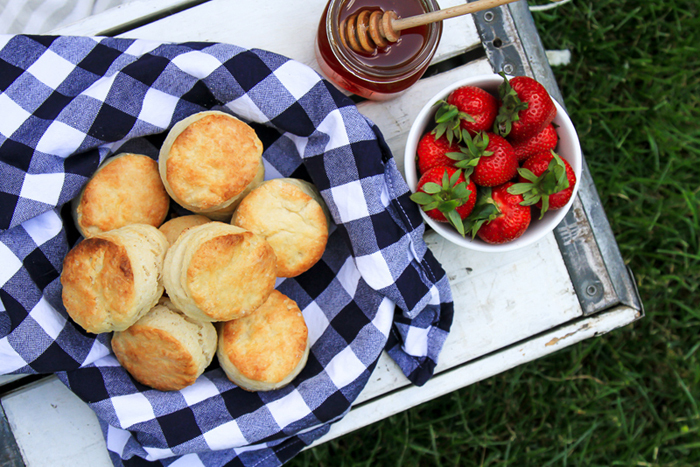 Warm, flaky, buttermilk biscuits served with a drizzle of honey or spot of jam (and, of course, a side of fried chicken) are one of the simple pleasures of life. 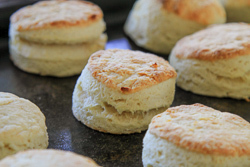 This recipe takes only a few minutes to mix, and makes high-rising, perfect biscuits every time! 1. 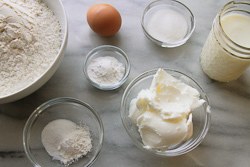 In a large bowl, combine the dry ingredients and stir until evenly distributed. Next, mix the shortening into the dry ingredient mix with a pastry blender until a coarse crumb, (with some pea-sized pieces remaining) is formed. 2. Whisk the egg into the buttermilk. 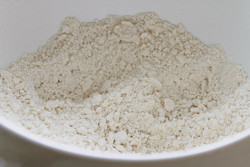 Add the wet ingredients to the flour-shortening mixture with a spoon until just combined -- it will be a shaggy mass at this point. 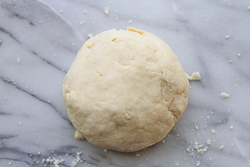 Knead 8-10 times just until it comes together in a rough dough ball. 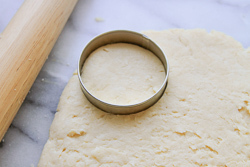 Be sure to not over mix the dough. 3. Roll the ball out to a 1-inch thick slab. 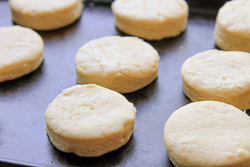 Using a biscuit cutter, cut out (10 to12) 2-1/2” biscuits. Bake at 450 degrees F for 15 min, or until the tops are golden.